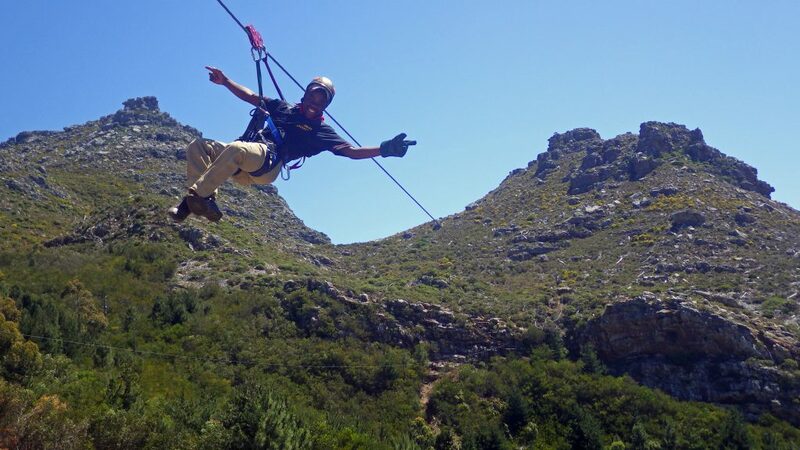 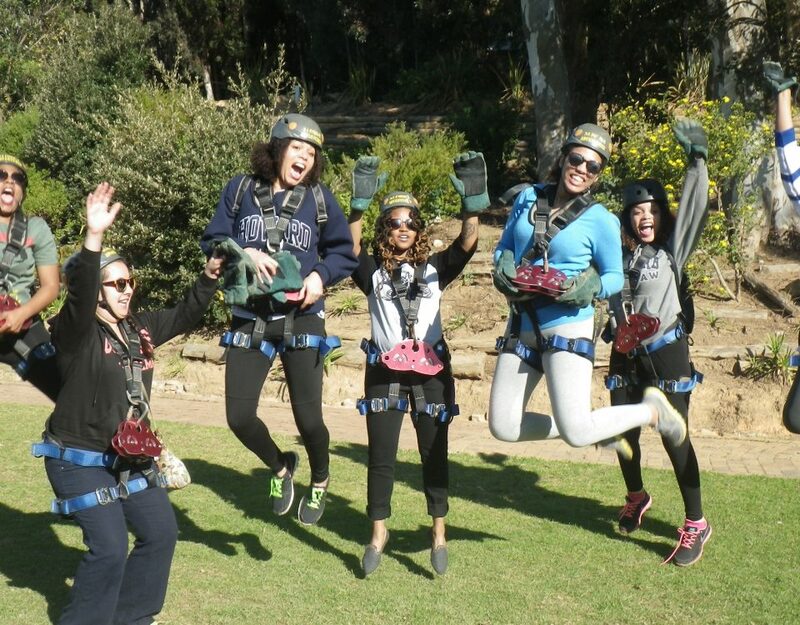 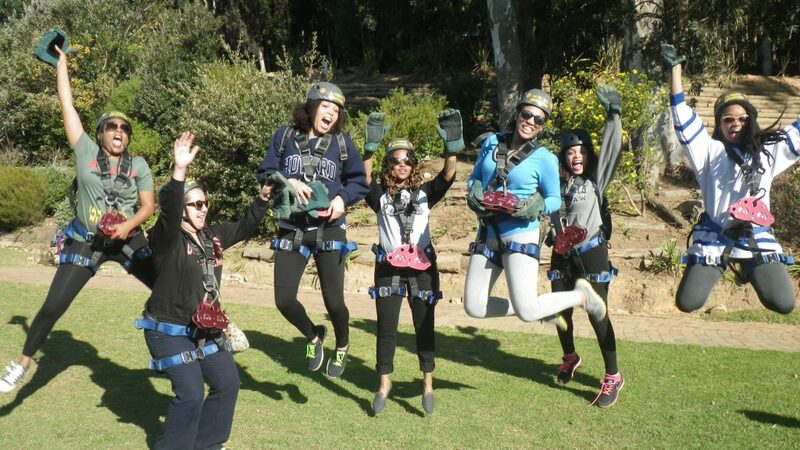 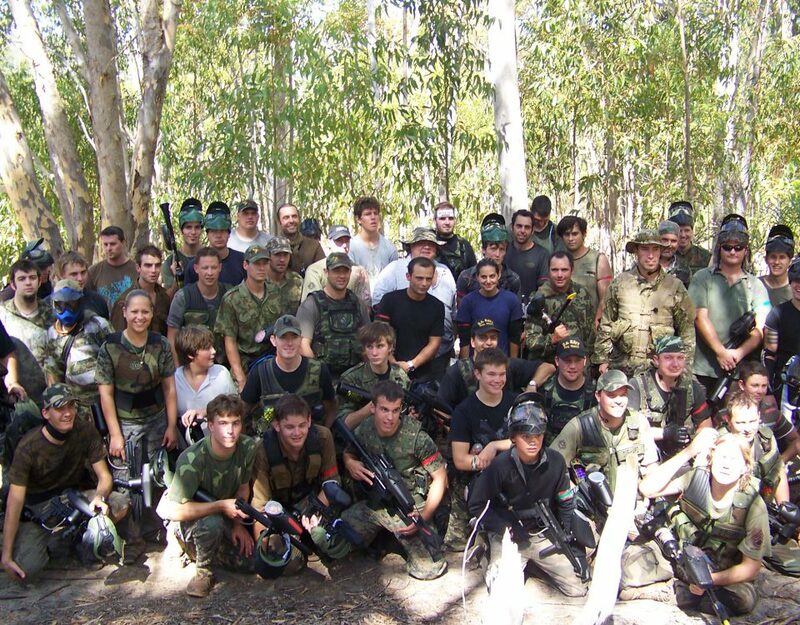 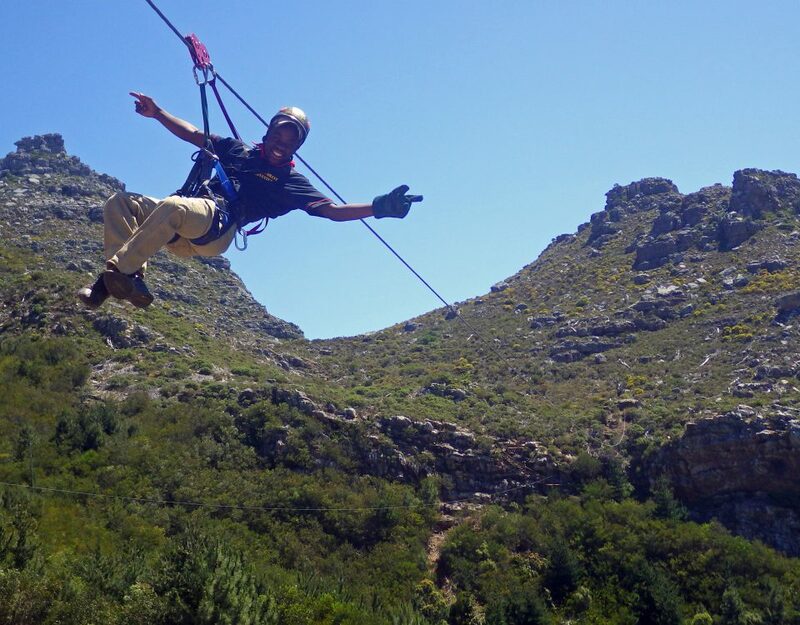 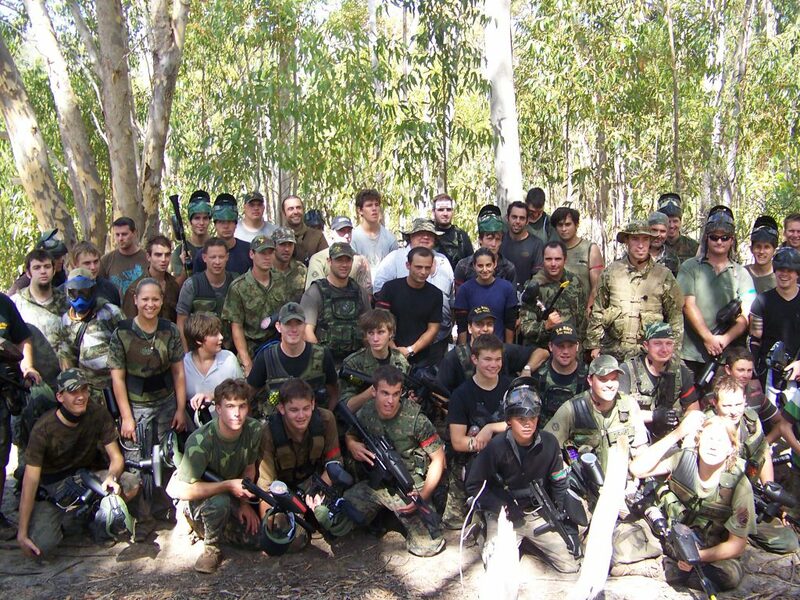 Khayelitsha Adventure Tourism has a new and amazing adventure. 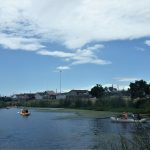 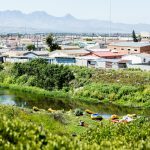 Why not paddle the Khayelitsha wetlands with local guides? 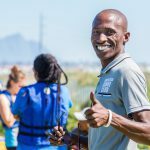 This is a Khayelitsha Adventure with a difference. 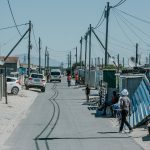 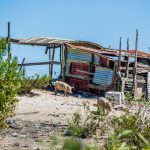 Visit the famous informal township of Khayelitsha in Cape Town for a visitors experience unlike what you have ever done before. 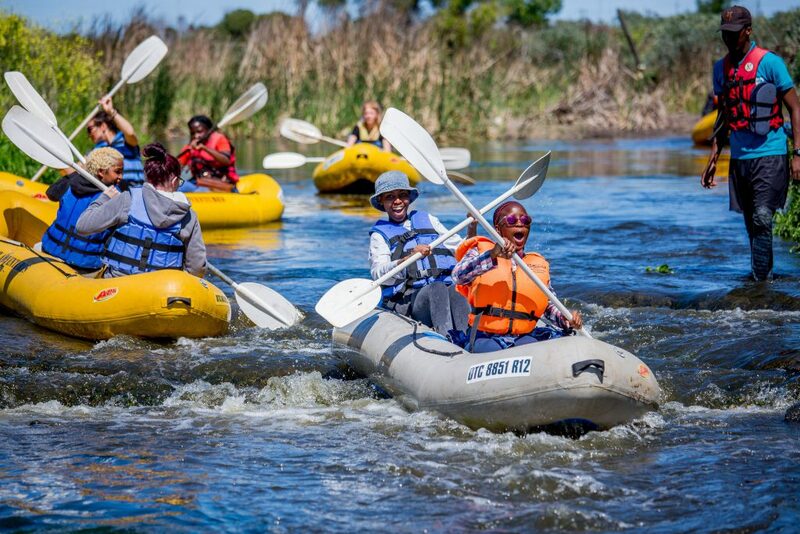 The Local Khayelitsha Canoe Club will host you on the Wetlands for a memorable experience. 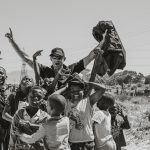 From arrival to departure the two Local brothers Siyanda and Akhona co-founders of the club will guide you and also provide you with a most informative discussion on local life and experiences. 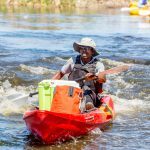 A short briefing on the experience and introductions will be done before you embark on this amazing adventure paddling on the wetlands in between the informal settlements. 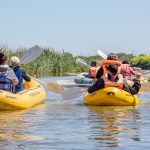 For guests whom do not feel comfortable to paddle a walking tour is also available for the same duration (1h-30m) as the kayaking experience. 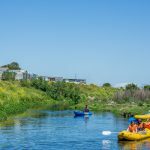 Both the walking tour and Kayaking adventure tour ends at the same place. 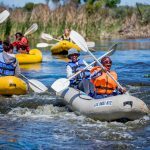 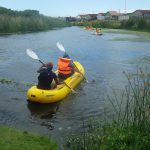 Sa Forest Adventures are proud mentors of the Khayelitsha Tourism Kayak experience. 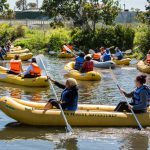 We facilitate bookings, payments and inquiries – the experience have been oriented to facilitate guests from all over the world and the Khayelitsha Canoe Club will ensure you have a memorable experience that not only assist the club but also bring some relieve to the surrounding community.